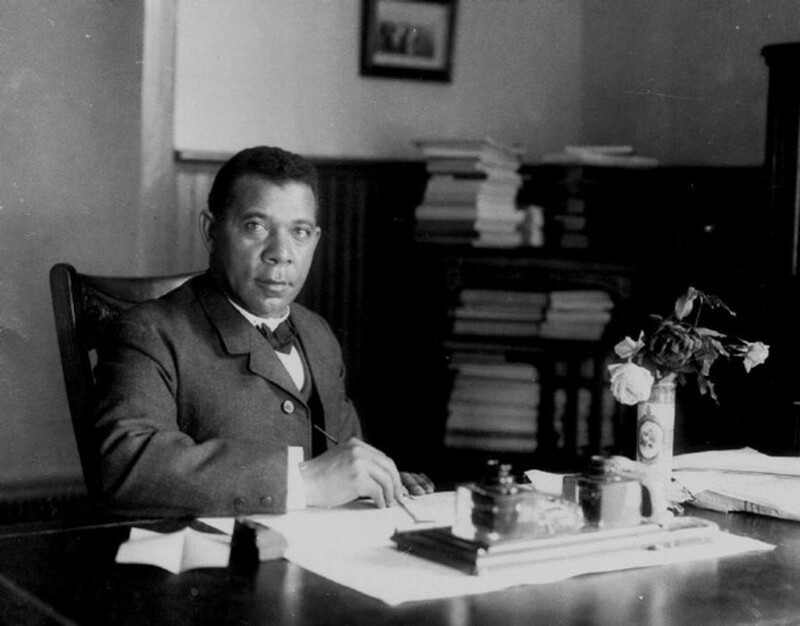 Educator Booker T. Washington was one of the foremost African-American leaders of the late 19th and early 20th centuries. Born into slavery in Virginia in the mid-to-late 1850s, Booker T. Washington put himself through school and became a teacher after the Civil War. In 1881, he founded the Tuskegee Normal and Industrial Institute in Alabama (now known as Tuskegee University), which grew immensely and focused on training African Americans in agricultural pursuits. He was also a political adviser and writer. Caroline Livingston, Brandon Meeks, Joseph Guasco, and Meg Weinstock shared their passions with freshmen by explaining the importance of being INTENTIONAL with your summer. Thank you seniors! HOUSE HUMANITAS is Hosting a pizza lunch WEDNESDAY for only $5. Come to Foundation Hall at 11:15 am for pizza, drinks, and dessert!! Last Friday Reah Syed and Holly Springate attended the Learning Through Languages Symposium at UNC Chapel Hill. Their chosen topic was “El activismo de las Mujeres en el Oriente Medio y África del Norte” and they completed a research paper and media presentation completely in Spanish. They were awarded the honorable mention (2nd place) in the category of Advanced Language Scholarship and the honorable mention for their specific region, the Middle East and North Africa track. !Enhorabuena!